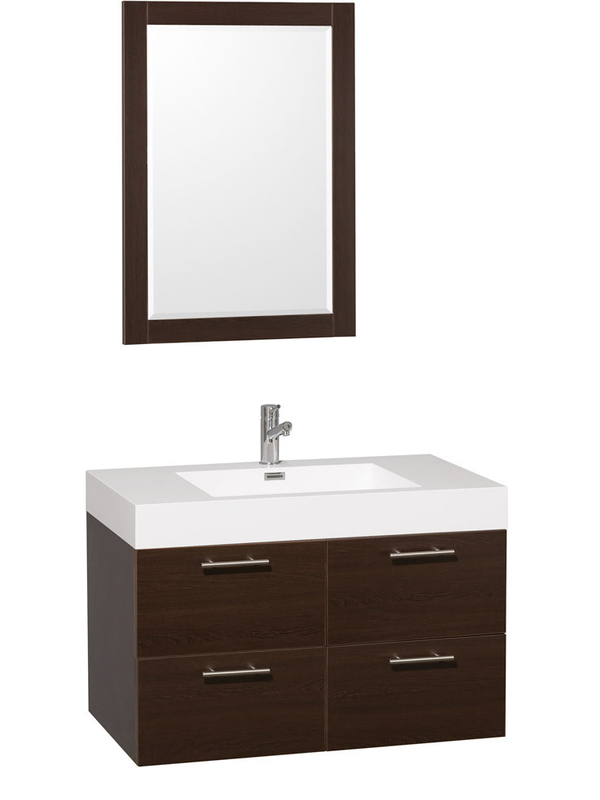 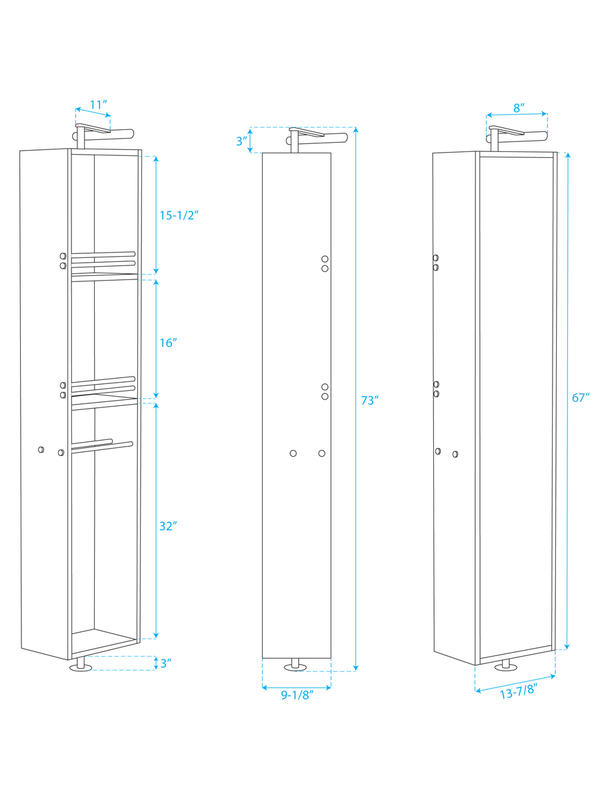 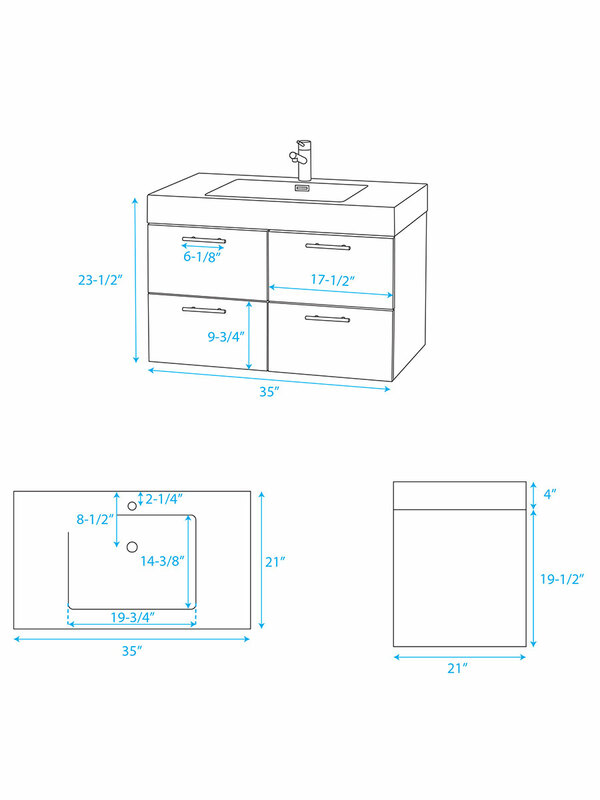 The 35" Amare Single Vanity combines space-saving designs with a transitional style to give you a vanity that's great for giving your bathroom more floor space. 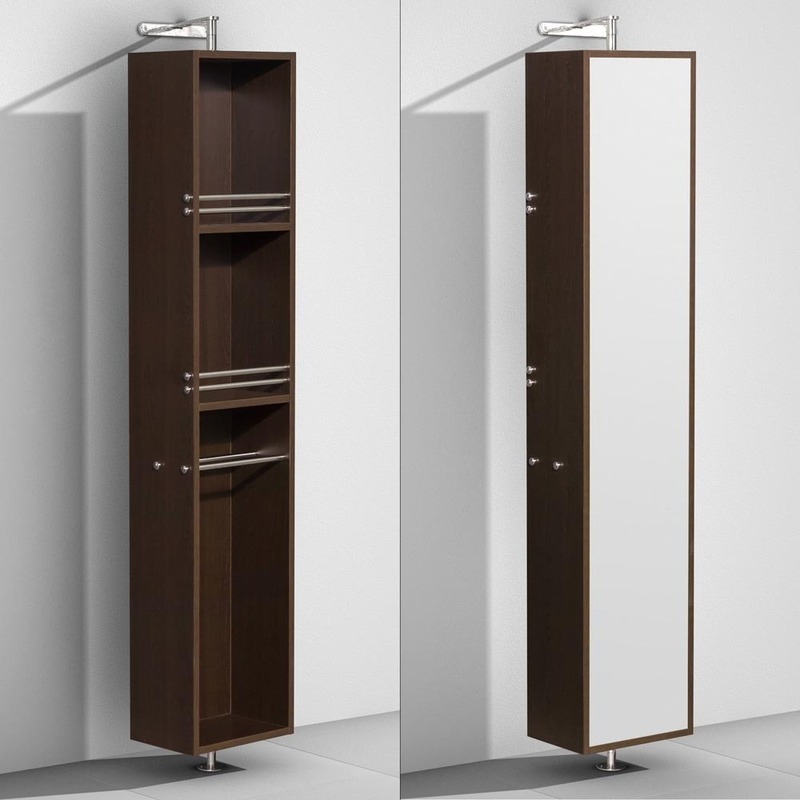 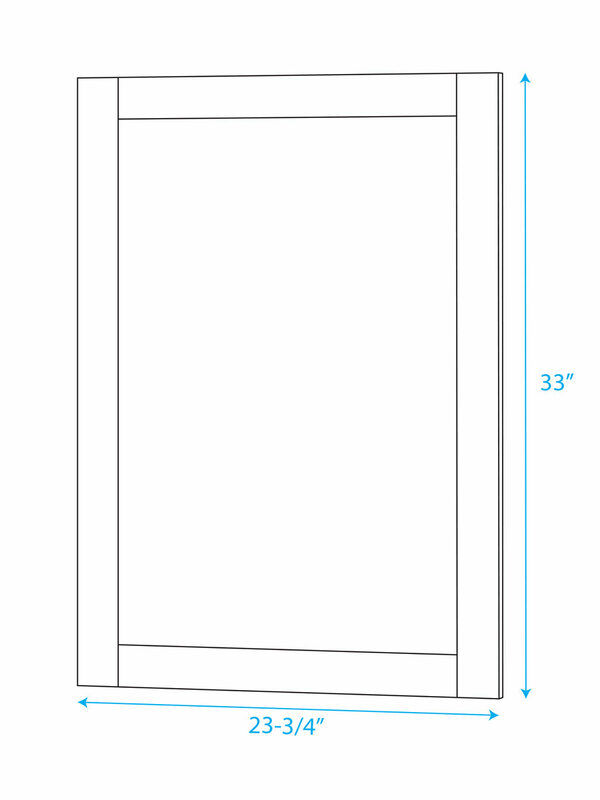 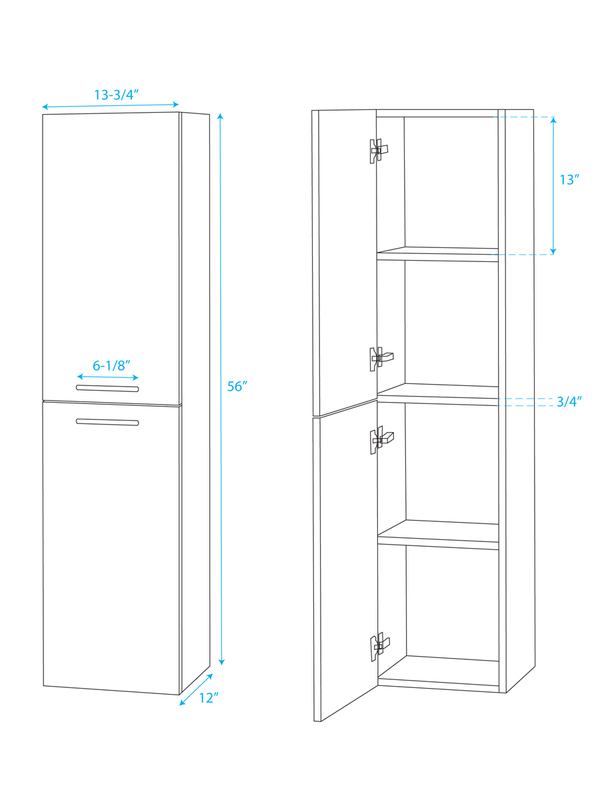 Its wall-mounted design lifts it off the floor, while still giving you plenty of storage space. 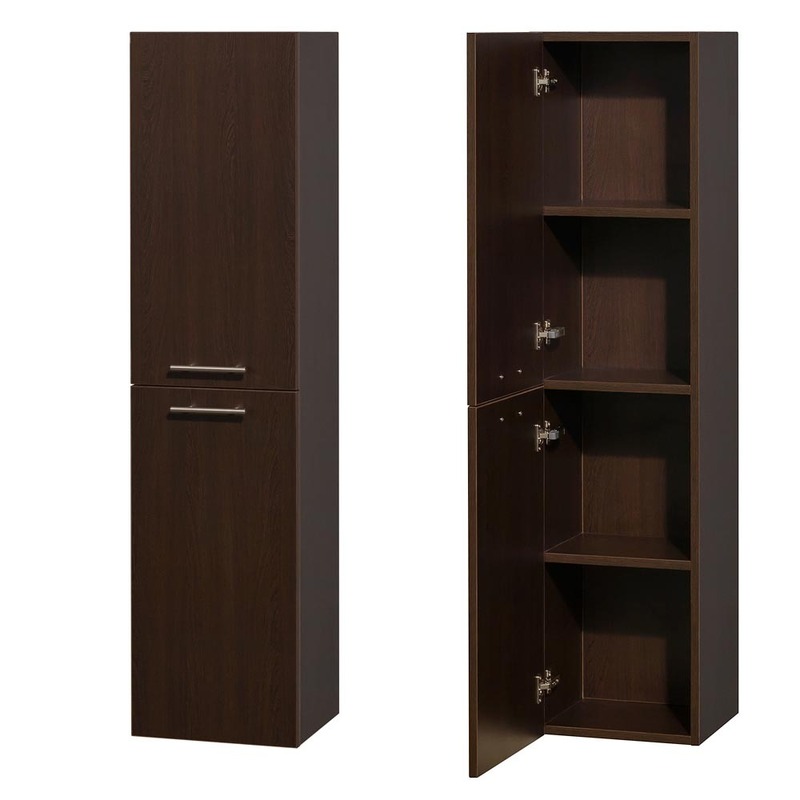 The cabinet is made from wood veneer and finished with a grainy Espresso finish and offers a double-door cabinet and two functional drawers of storage room. 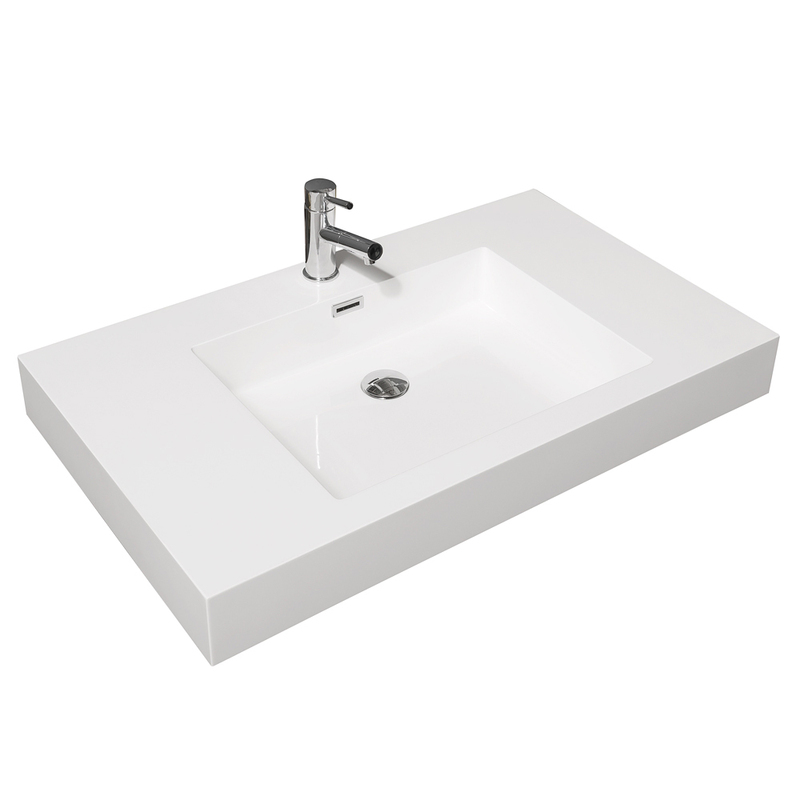 The top is made from acrylic resin and features an integrated sink design with a pre-drilled faucet hole. 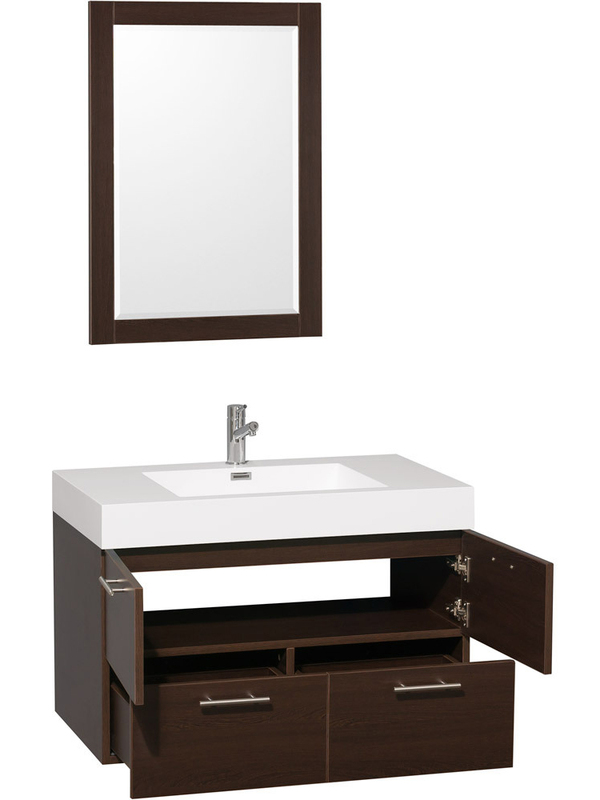 A matching mirror comes included with the Amare Vanity.